TEHRAN (Tasnim) – The Iranian administration on Thursday decided to ban imports of all products from Saudi Arabia after the Arab country severed its ties with Iran. 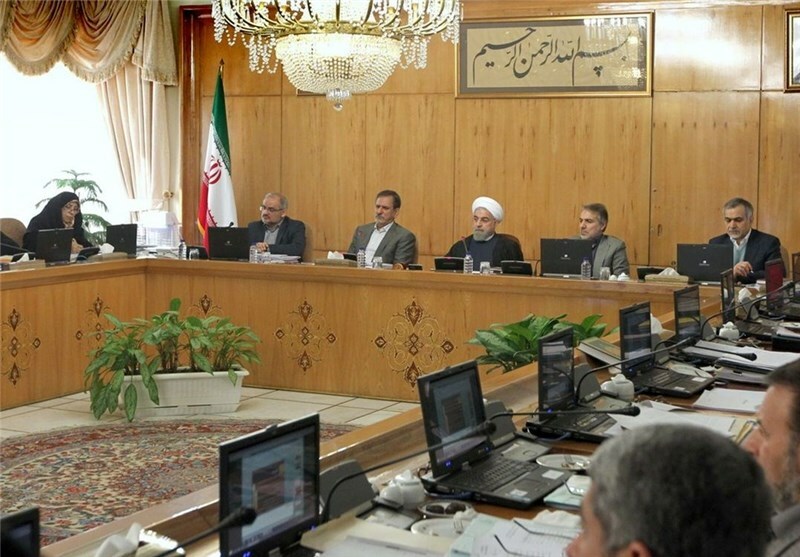 In an extraordinary cabinet session in Tehran chaired by President Hassan Rouhani, the government passed a plan to stop the flow of all products from Saudi Arabia to Iran through all entry points, including free trade zones and special economic zones. The cabinet also decided that the Umrah (minor) Hajj pilgrimage will remain suspended. The suspension has been in place since April 2015, when President Rouhani ordered to halt the religious trip in the wake of molestation of two Iranian teenage pilgrims at Jeddah airport. The decisions made by the Iranian administration came after Saudi Arabia on Sunday cut diplomatic relations with Iran and announced on Monday it would end air traffic and trade links with the Islamic Republic. However, Saudi Foreign Minister Adel al-Jubeir said on the same day that Iranian pilgrims would still be welcome to visit Islam’s holiest sites in Mecca and Medina in western Saudi Arabia, either for the annual Hajj or at other times of year on the Umrah pilgrimage. 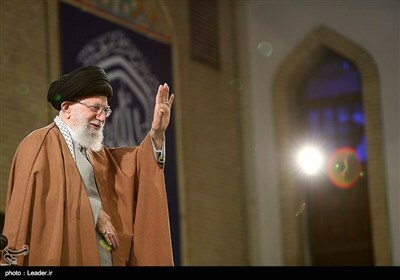 The recent tension between Iran and Saudi Arabia has been mainly caused by Riyadh’s execution of prominent Shiite cleric Sheikh Nimr al-Nimr, and a subsequent attack by outraged Iranian protesters on Saudi embassy, which resulted in Riyadh’s decision to sever its ties with Tehran. Meanwhile, Saudi Arabia on Wednesday night launched a rocket attack on the Iranian embassy in Sana’a, Yemen, which incurred damages to the building and wounded several Iranian guards. Iranian Foreign Ministry Spokesman Hossein Jaberi Ansari on Thursday strongly denounced the attack, stressing that the move was an “intentional” act by Riyadh that runs counter to international laws.